After many years as an absolute rock for our club, as volunteer & Board Director, Jackie Gilligan is taking a well-earned rest. After many years of working with the club, first as a sponsor, then a volunteer on women's match days and then as a Board Director, Jackie Gilligan has decided it is finally time to hang up her boots. 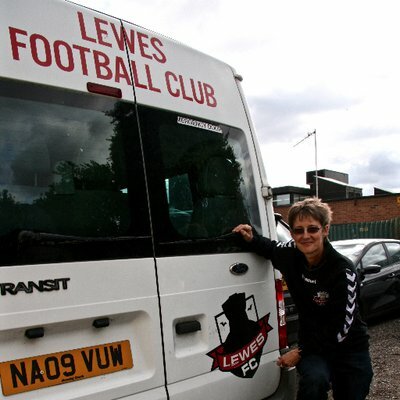 Jackie has been fundamental to the development and success of Lewes FC Women but has also performed the role of Operations Director at the club, overseeing, but often directly DOING much of the vital maintenance work that generally goes unseen. In a direct message to the fans and fellow volunteers, Jackie stated: "We don’t usually do this I’m told but, I wanted to be able to personally thank everyone who gave me the opportunity to experience the off pitch journey every club takes, but none quite like ours these past few years. This clubs has been on an incredible journey and is still going but, my batteries are running low. Working closely with all our volunteers, players and staff, a most energetic board of directors and some real legends in our women’s history (you know who you are) has been so rewarding, exciting and tough at times, but, it’s been a real privilege to have shared part of this club's journey. It’s with a heavy heart that I will step down from the Board and my volunteer roles at Lewes FC after this Sundays game. It’s time for me to make way for others, recharge my batteries, swap my Lewes Family back for my own again. I’ve really had a fantastic time especially sharing memorable moments with our women’s team and dedicated staff on many a long road trip away and so many fun days at The Pan. You are all amazing. I remain your biggest fan. The volunteers and staff that have helped me here over the past years Thank you. Doesn’t work without you. I wish Lewes FC and all our teams every success in the future, keep clocking up those points. 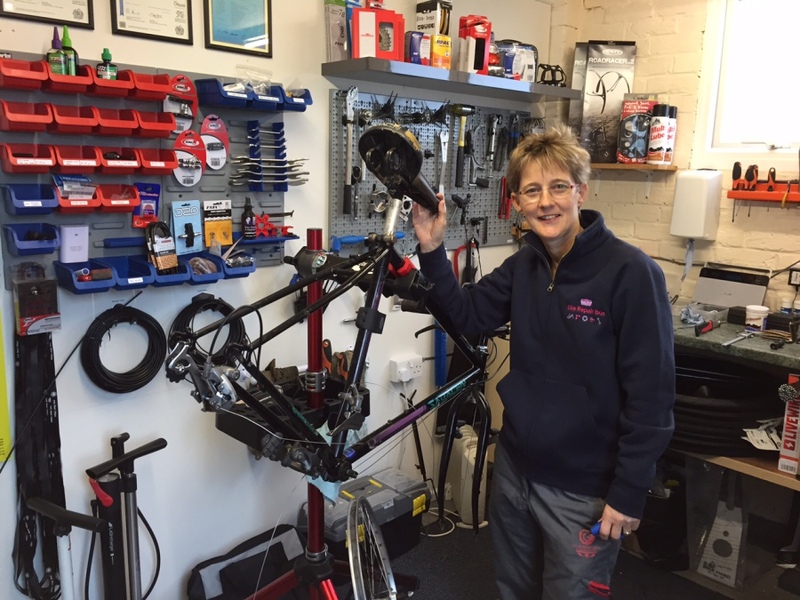 I’m going back up on the wall now to be a fan once more after I’ve adjusted my gears." Let's give Jackie a HUGE public send off at this Sunday's match versus Charlton Athletic!